Rollin' Rollin', Rollin', Wapusk National Park, Manitoba, Canada. 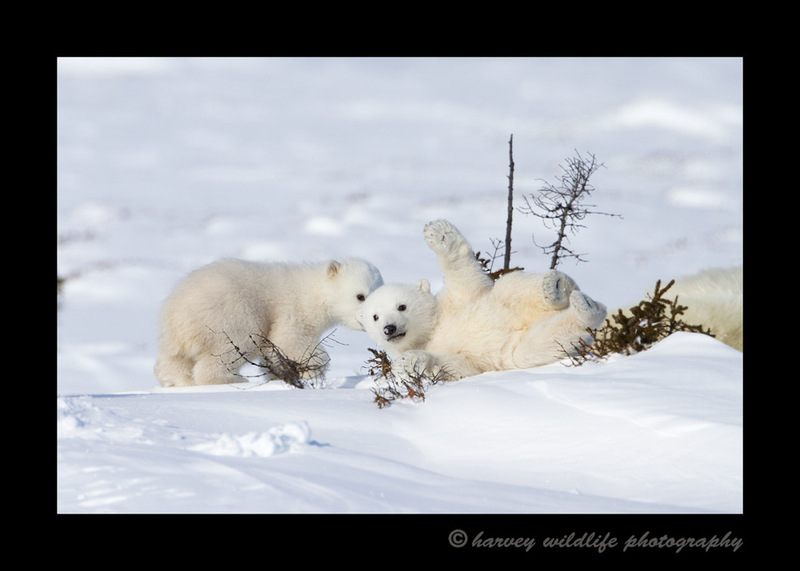 This polar bear baby is really clumsy. They were trying to run to their mommy, but the one in the front wiped out and rolled into a small brush.